Dr Kevin Gormley is the Director of Internationalisation in the School of Nursing and Midwifery at Queen’s University Belfast, UK. During his early career, he qualified as an Adult and Mental Health Nurse specialising in neurosurgery and trauma in the Royal Victoria Hospital Belfast. In due course, he completed an MSc in Social Policy and a PhD where he undertook a study to investigate the needs of frail clients living in the community setting. His research interests continue to focus upon the concept of vulnerability, alongside health care policy, administration and planning strategies and he is currently supervising a number of Phd students in these areas. 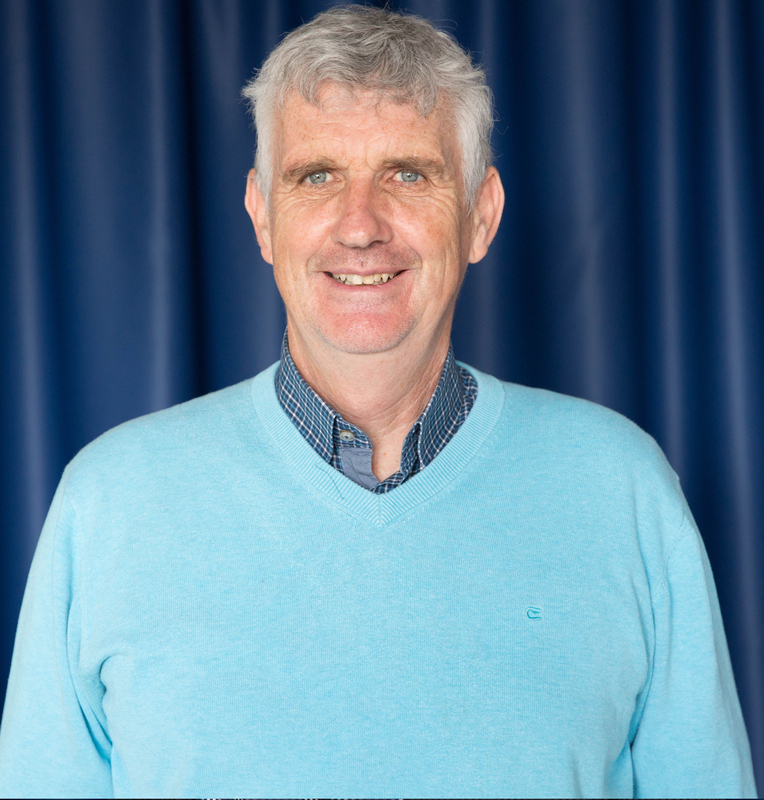 He is currently the programme lead for an MSc in Advanced Professional and Clinical Practice. This programme was introduced in 2015 to meet the emerging needs of graduate nursing and midwifery practitioners and provides specialist module options and pathways in maternal and child health, public health, research methods and leadership and management expertise. Kevin has extensive experience in curricular development and delivery, regulatory requirements, governance and quality assurance processes for Pre and Post registration Nursing Curricula. Through his clinical and professional background and expertise he is an appointed member of the UK National Implementation Group for NICE guidance and the Chief Nursing Officer in Northern Ireland Safety, Quality & Experience group. Presentation at the London International Conference on Education at University of Cambridge (2017) – The Transitions that International Students experience when studying at a UK University. Psychometric testing of the Nursing Competencies Questionnaire (NCQ) and Self-Efficacy in Clinical Performance (SECP) clinical competence scales for nursing students: application of Mokken Scale Analysis. •	International Advisory Board Member Centre of Excellence in Reproductive Health and Innovations. Supported by the World Bank and Association of African Universities: Hosted by University of Benin, Nigeria: Partner Universities include Queen’s University Belfast, Harvard School of Public health, University of Toronto, University of California Berkley.